Welcome to Moore Clinical Aesthetics! 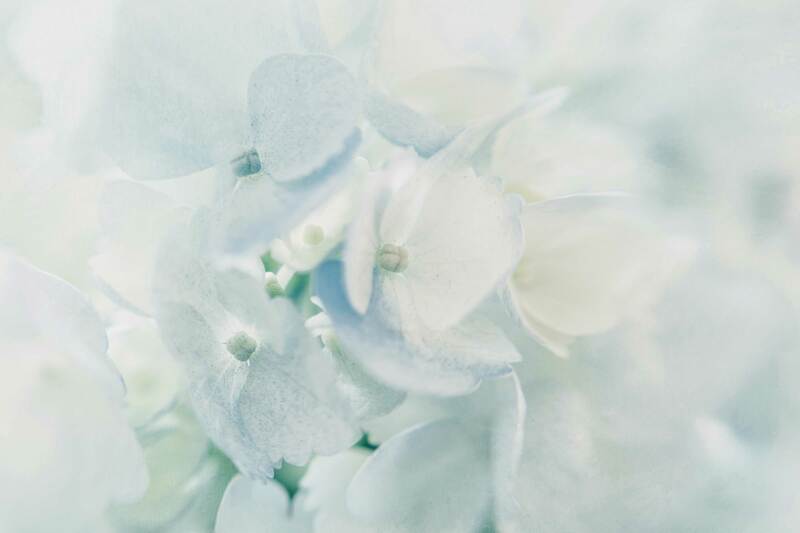 In a clinical yet comfortable private room, we are able to pamper and bring you to a state of deep relaxation while offering the medical aspect of aesthetics as well, providing services such as the HydraFacial™, controlled peels, inflammatory acne correction, and red and blue light LED therapy. Let us transport you to a state of rejuvenation, relaxation and glowing beauty in the ambience of our room. 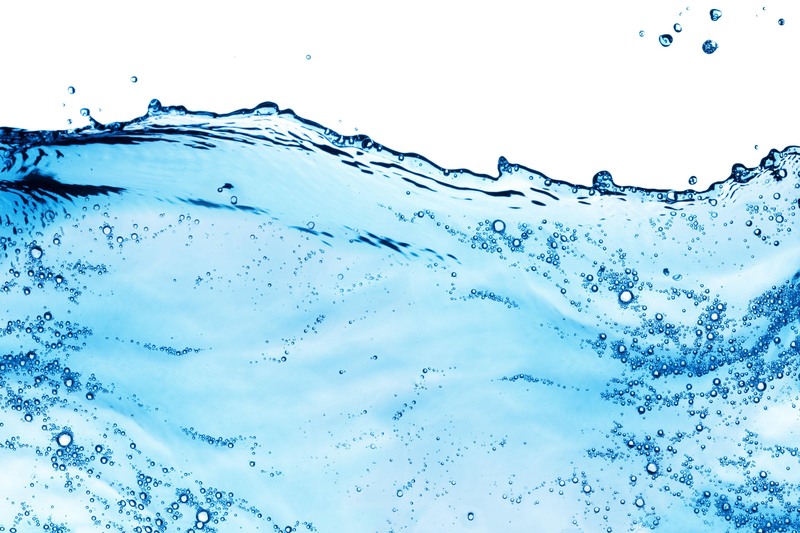 The HydraFacial™ is a new breakthrough in aesthetic technology. 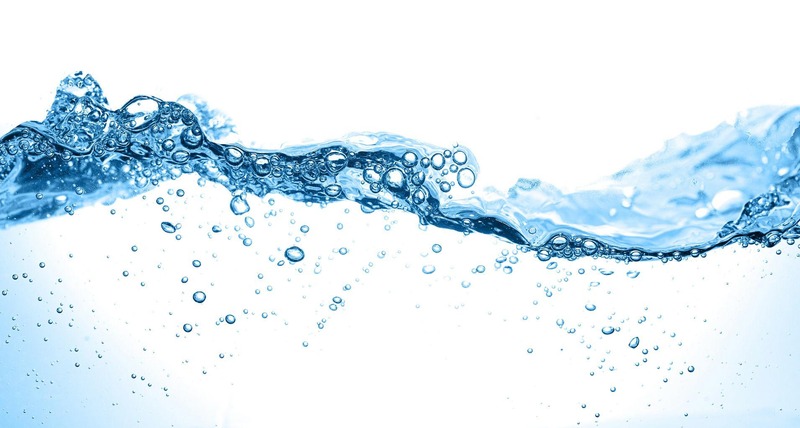 The HydraFacial™ takes its name from the root word "hydrate." The ability to moisturize, heal and anti-age while resurfacing the skin at the same time. This is what separates the resurfacing from any other. While removing dead skin cells and impurities, the hydra facial flushes the pores with powerful serums into the dermis refreshing, rejuvenating, and healing aged skin, hyper-pigmentation, hormonal and teen acne removing sun damage by 96 percent in just three services. This treatment lasts approximately 15 minutes but may be combined with other services. 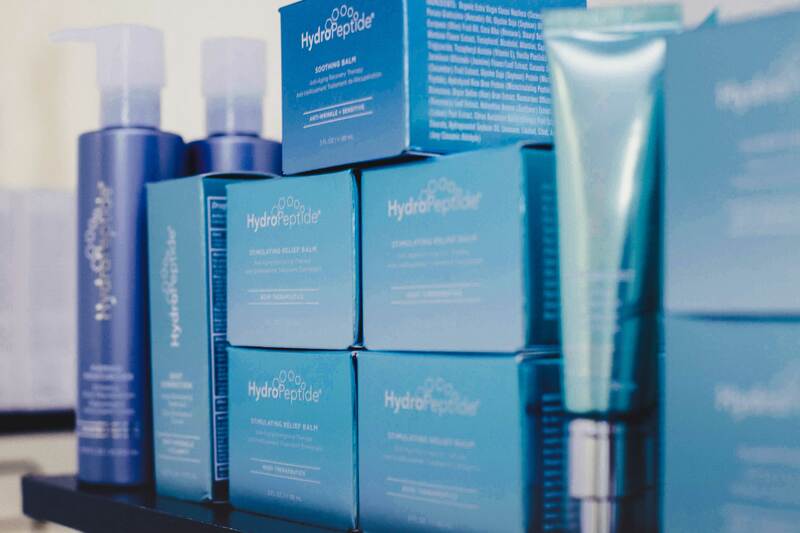 The HydraFacial™ treatment is designed for all skin types. 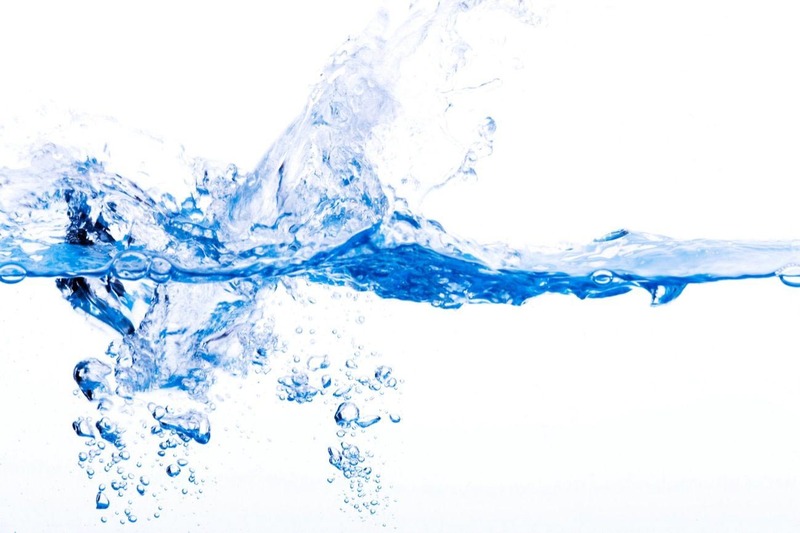 Even the most sensitive skin easily tolerates the HydraFacial™ treatment. We are trained extensively in aggressive peels with very little down time and no pain. A controlled peel is done in the office and it includes three separate appointments: the first is to apply a specific peel, whether it be organic or more aggressive, higher strength solutions, with the aesthetician explaining to the client what is being done throughout the service. The second appointment is to assess the client's skin. 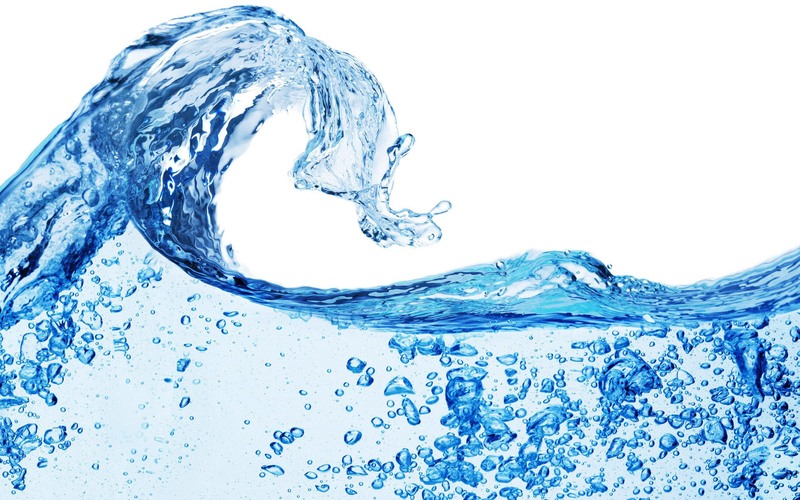 The third and final appointment is a HydraFacial™, leaving the skin glowing, beautiful and youthful. Moore Aesthetics uses organic acids and non organic extra strength acids in our peels. Moore Clinical Aesthetics has a 100% success rate in advanced preteen, teen, and adult inflammatory acne correction. 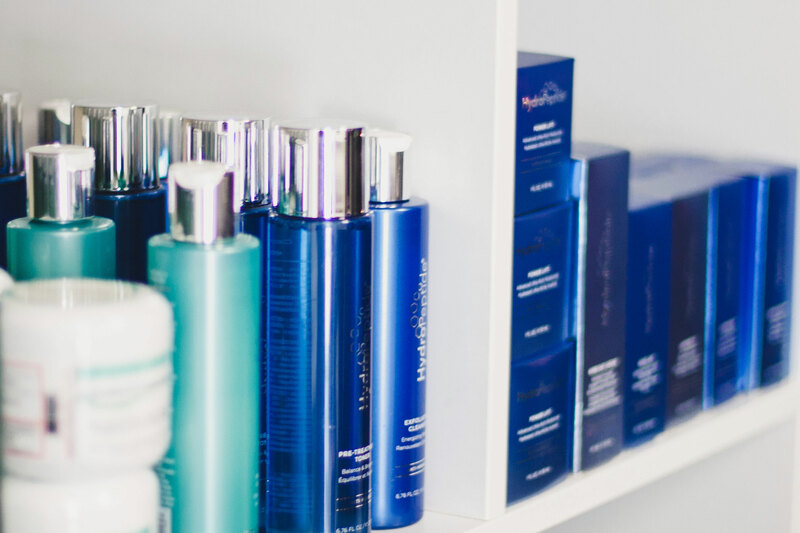 With a background in nutritional science and clinical skincare, our aesthetician, Maureen, can provide expert counseling to cater to the needs of each individual client. Red light therapy is done by running a powerful LED light over the skin, calming red, irritated, inflamed skin, healing and anti aging the skin. The red light bouces off the epidermal floor smoothing the texture of the skin, tightening enlarged pores, and giving the skin a smooth youthful look and feel. 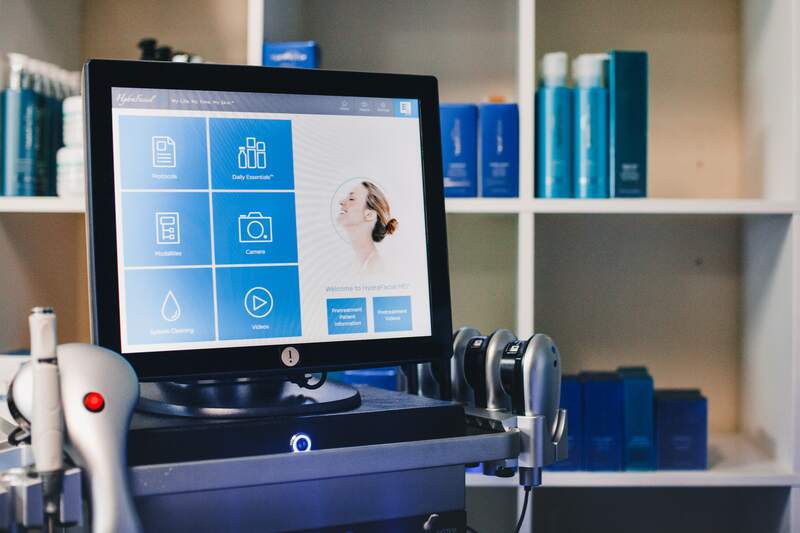 Blue light therapy is similar to the red light but kills acne causing bacteria, reducing the cycle of acne flares, and heals and repairs congested hormonal or acne prone skin. The blue LED light is cutting edge in medical grade acne treatments. Maureen is my skincare mom! She not only keeps me in check with my skin care regimen, but also promotes a healthy diet and lifestyle. She goes above and beyond to make sure my skin is the best it can be. I always leave my appointments in a total state of zen, feeling pampered and rejuvenated. If you want excellent service with a personal touch, go to Moore Clinical Aesthetics! I found Maureen through her website. She is awesome! I have problematic /acne prone/combination skin -- breakout sometimes and sometimes it gets dry. 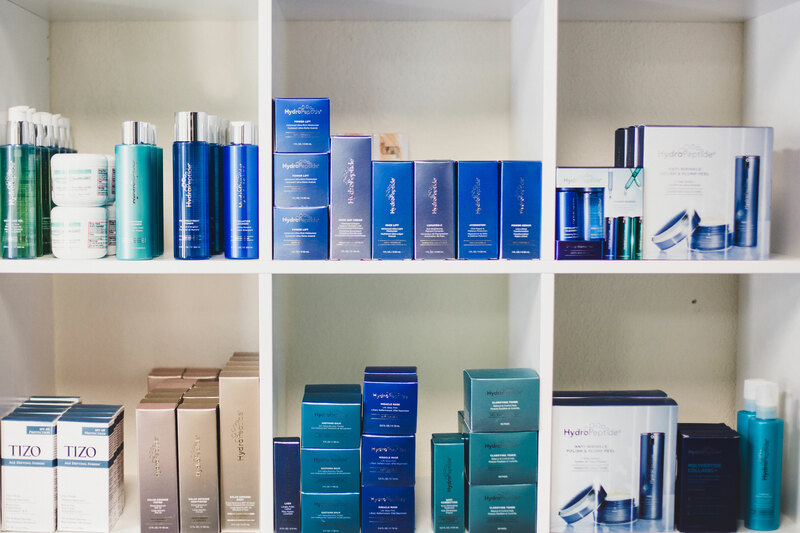 Maureen is very knowledgeable and she has really helped me take care of my skin by providing advice that I need. I will sent all my friends to her. Definitely try her out! You won't be disappointed. Simply the best facial treatment in the Bay Area, I drove to Los Gatos from San Jose and it was well worth the commute, Maureen has magical and healing hands that soothe the skin and revive the spirit, awesome! Maureen was raised in Santa Cruz, California. 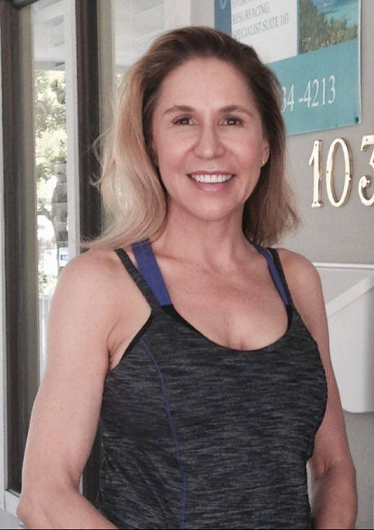 She has been a licensed Cosmetologist/Aesthetician for over 22 years. She is an aesthetician and educator in the correction of multiple skin issues including scarring, hyper pigmentation, severe sun damage, and hormonal or cystic teen acne. She is able to heal severe acne without the harmful effects of toxic and dangerous medications, quickly and painlessly. 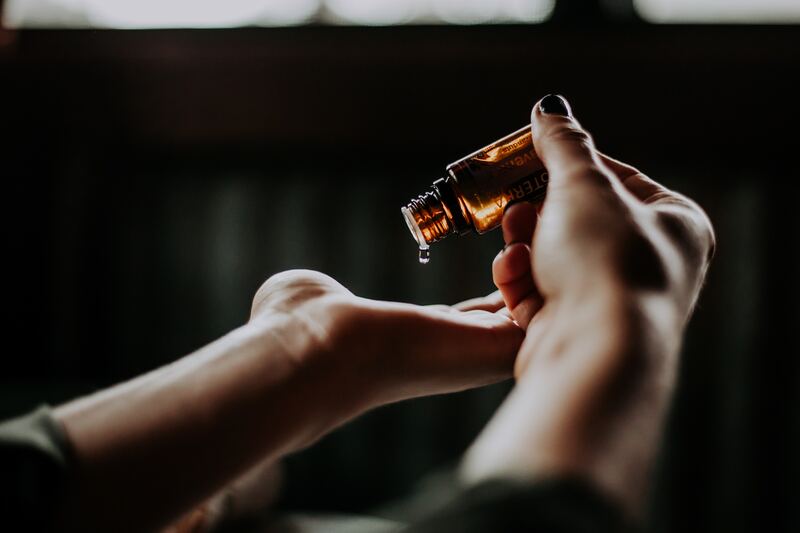 Being a healer equipped with a nutritional science counseling background, Maureen will be able to make recommendations for nutritional and herbal healing based on each client's individual needs. 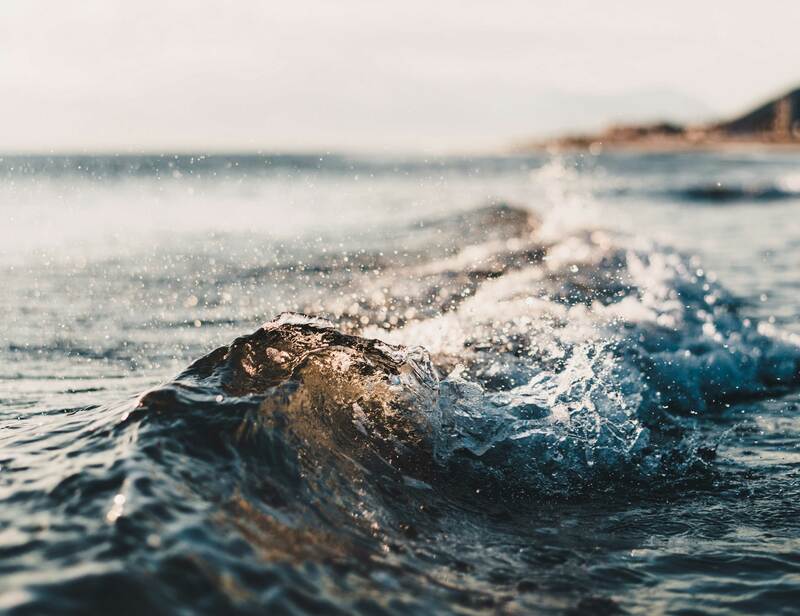 "Living on the beach has always been a blessing for me, there is no better feeling than waking up to the ocean breeze on my face. Please allow me to pamper you and give you the same feeling I had growing up." If you would like to make an appointment or have any questions, please call 831.234.4213. © Moore Clinical Aesthetics. All Rights Reserved.